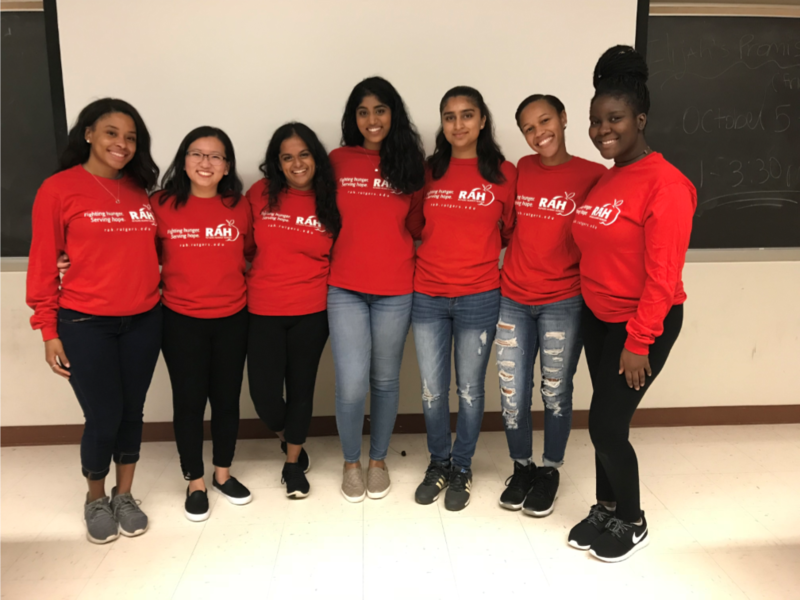 Student-Organized Rutgers Against Hunger (SO RAH) is a student extension of RAH, which aims to address the complex and pressing issues of hunger through education, outreach, and activism among the Rutgers community. Through raising awareness of hunger in New Jersey, SO RAH focuses on coordinating local food drives, hosting fundraising events, and planning volunteer opportunities to assist those in need. The organization hosts general interest meetings one time per month and is always pursuing opportunities to partner with other university student organizations and departments. Sydney Menzies from SORAH discusses how students can get involved with the organization and volunteer to fight hunger! If you are interested in supporting or getting involved with SORAH, please email studentorganizedrah@gmail.com.